Moles are a common form of skin growth which appear often in the form of small, black spots; they can develop anywhere on the body. They usually occur during adolescence or childhood and with the passage of time, they may change colour. Usually, moles are certain skin growths which usually do not go away with time. Moles are caused when skin cells, known as melanocytes, grow in a group or cluster, instead of being spread across the skin. Most moles appear in the first 30 years of life. They are more common, and prominent, in fair-skinned people, and a propensity for having moles can also run in families. Moles often appear and disappear according to hormonal changes. Pregnancy can make them darker, puberty can multiply them, and their numbers are likely to diminish in old age. However, moles always stay for years, unlike freckles, which tend to be smaller and paler and can temporarily pop out after sun exposure. When do you need to show a doctor? Moles that occur during birth are called congenital nevi and their chances of occurring are around 1 in a 100. 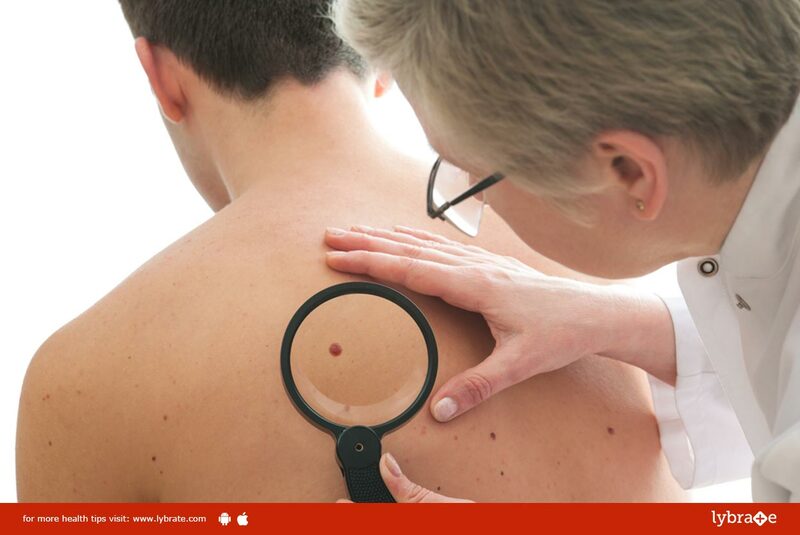 These moles are more likely to develop into cancer (melanoma). Diagnosis of a mole should be done if it has an abnormally high diameter or if it exhibits any initial characteristics (ABCDE) of melanoma. Some moles which are larger than usual are known as dysplastic moles. These are irregular in shape and are more likely to turn malignant.